Want to make a lasting impression on your nail customers from the second they walk in the door? Make a statement of your nail color offerings with a beautiful nail rack! Nail racks are a great conversation starter for your guests that shows off the full variety of colors you offer in an elegant and eye-catching way! Does your nail salon have a modern, minimalist vibe to it? 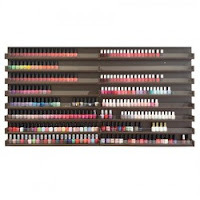 Consider the ALLURE NAIL POLISH DISPLAY, available in white and black! 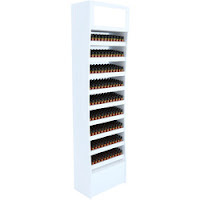 This sleek rack offers space for 756 bottles of nail polish, while still maintaining a slimline design! Add the light box option for a piece that really stands out! Or perhaps you prefer a wall mounted design! THE BIG RACK NAIL POLISH RACK holds 400 nail polish bottles, while leaving space underneath for additional furniture pieces or customer seating! Maybe apples are your thing! 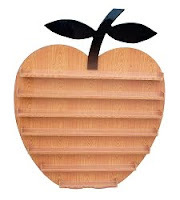 Show off your love for all things tart and sweet with a nail rack in the shape of a your favorite fruit! The APPLE NAIL POLISH RACK holds How about them apples!? These and more are all waiting for you on PureSpaDirect.com! Here in the Northeast, apple picking season is quickly approaching - hard to believe with these 90 degree temperatures we've been having! 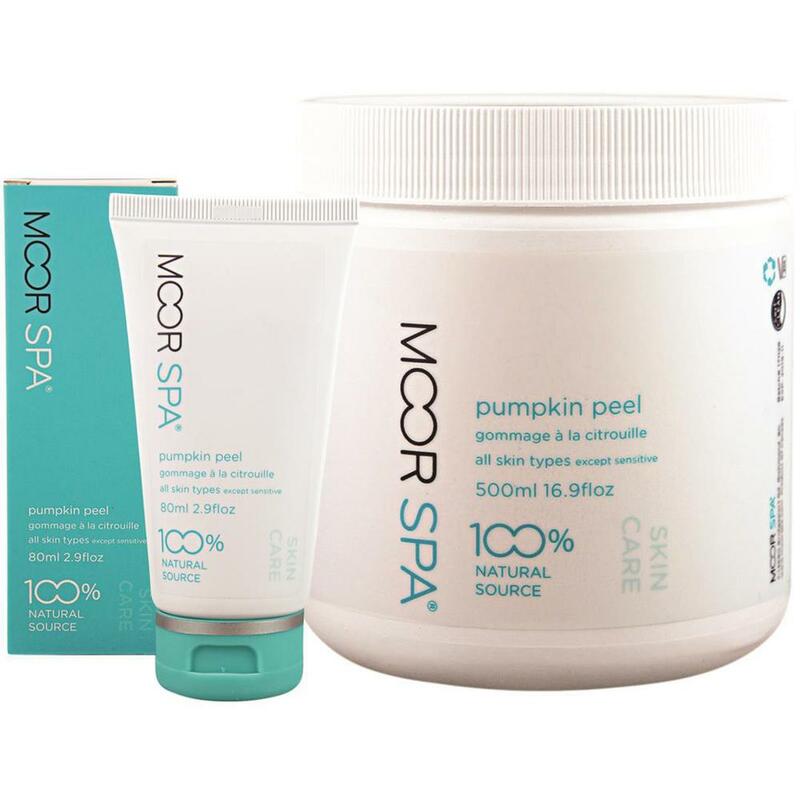 Despite the trickery of the weather, we're already seeing popular fall items starting to trend here at Pure Spa Direct. 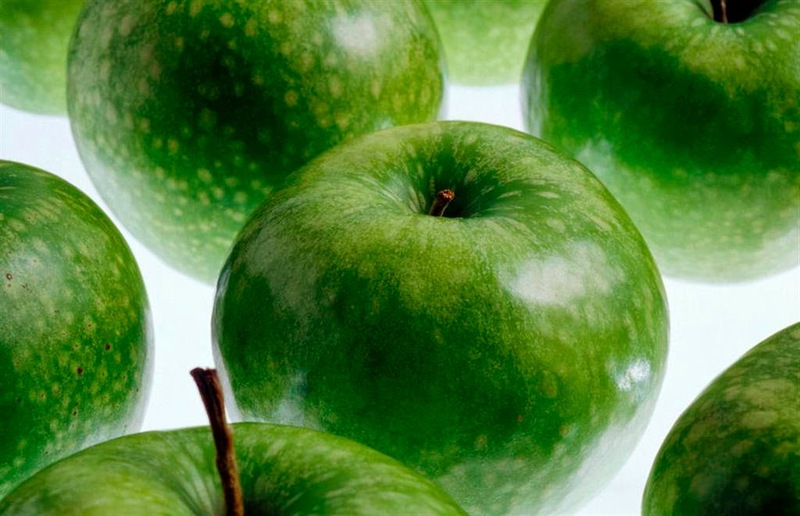 One of the favorites during the Summer to Spring transition, is apple. From polishes and masks to apple paraffin and all things simply red or green! The Green Apple Brightening Mask is always a hot ticket item as the seasons begin to change. Clients are coming in with sun, sand wind damaged skin in need of nourishment and brightening. Get a head start on your competition (and the rush!) and start transitioning your seasonal menu options now! An Apple A Day Keeps Your Skin Looking Young! 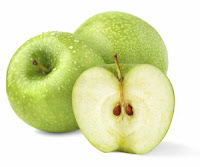 We all have heard that an apple a day keeps the doctor away, but have you heard how great it is for skin? Amber Products has come out with a line of facial serums that includes the Apple Cell 5. This power packed serum contains swiss apple cells which has been shown to protect the skin's own stem cells, have excellent age-delaying and anti-wrinkle properties and is one of he hottest ingredients in skin care. The Apple Cell 5 also contains hyaluronic acid which is crucial in providing superior hydration--it can bind at least 10,000 times it's own weight in water! That means it can deliver intense moisture without over stimulating the sebaceous glands! Looking for an all out apple effect? Combine the Apple Cell 5 with the Age Defying Green Apple Collagen Mask to turn back the hands of time!